Prices vary due to a slight difference in installation costs between car makes & models. Find your price here. 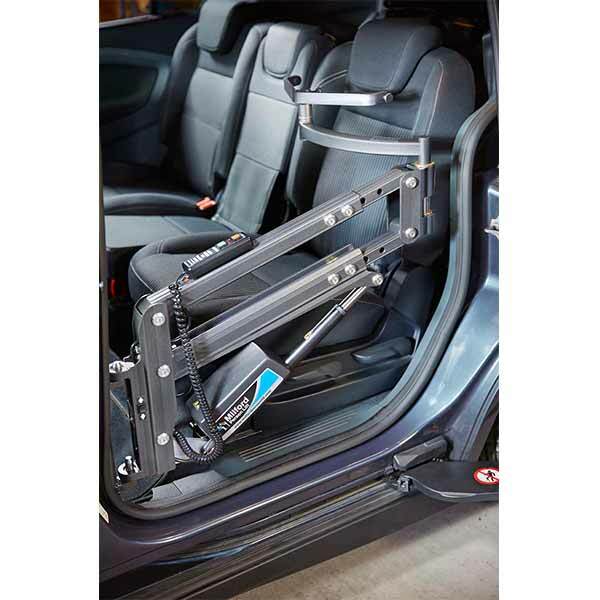 The Smart Transfer lift is designed to smoothly transfer a person from their wheelchair into a car seat. 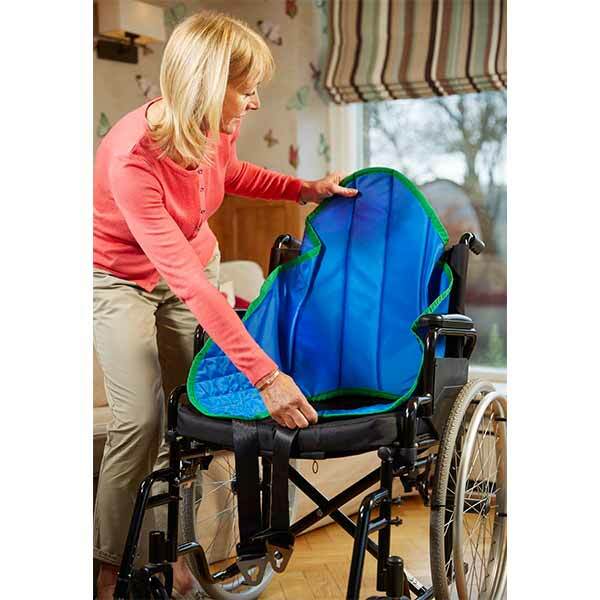 It is made from strong, lightweight aluminium and can lift up to 150kg. 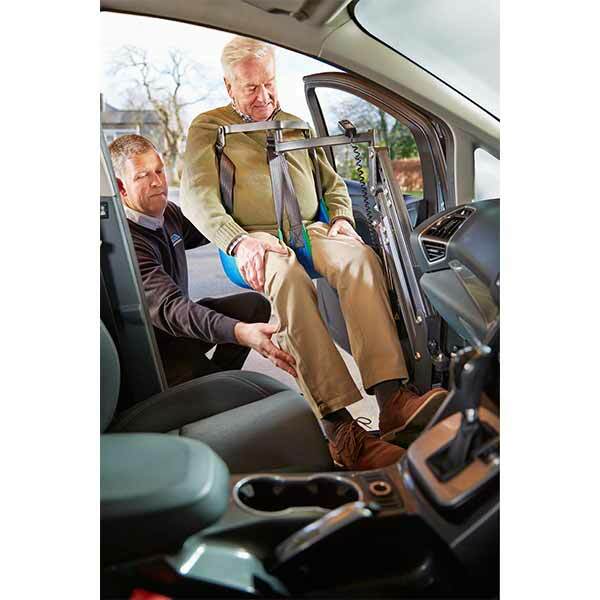 When the lifting device is not in use, it can be easily detached providing the necessary leg room. No need to change vehicles! 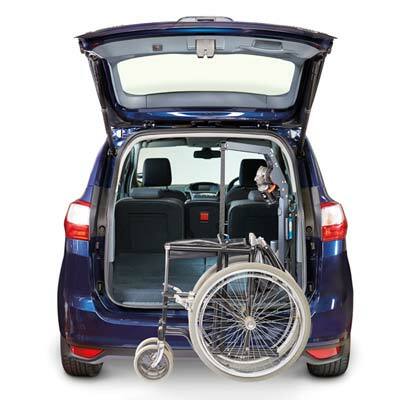 You should consider saving money with the Smart Transfer before looking at more expensive wheelchair accessible vehicles. 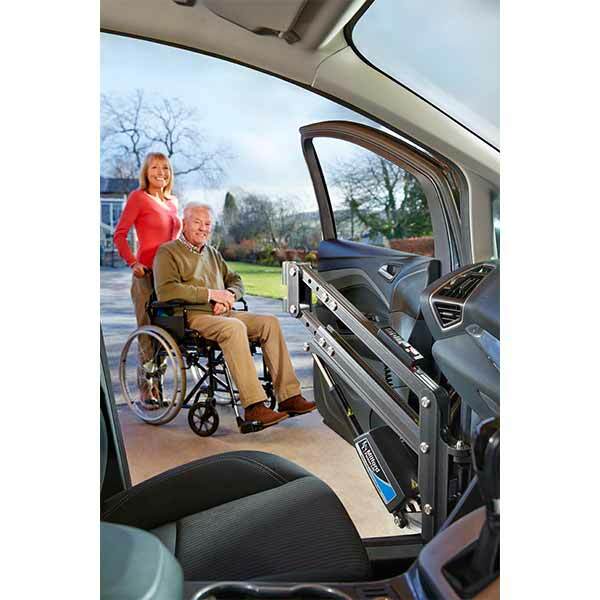 Autochair have over 350 vehicle specific kits for Sedans, Vans, 4x4s, Hatchbacks, MPVs & Convertibles making the installation process efficient for our authorised installers. 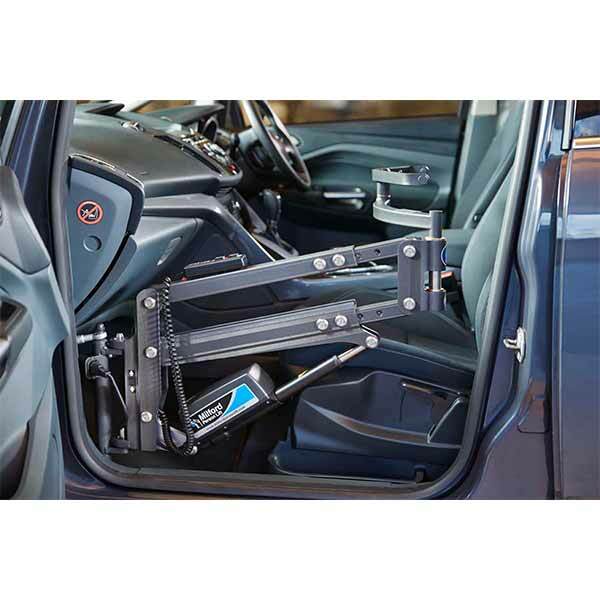 The mount and bracket which holds the lifting device can be installed into most vehicle types by a qualified installer usually within 3-4 hours. 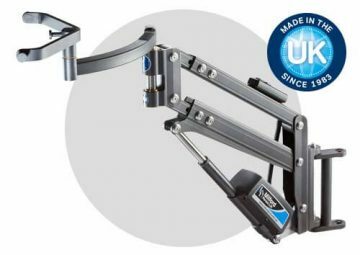 The Smart Transfer can be used injunction with the Smart Transfer Smartbase providing a transfer lift solution in the home, on holiday or even in the office. 1. 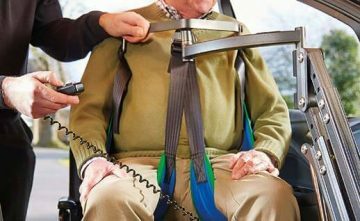 Place the sling onto the seat before or after the user is seated. 2. 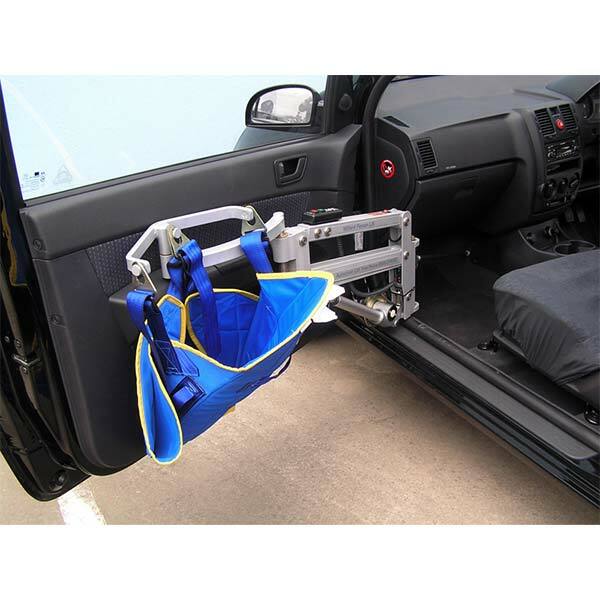 Securely attach the sling to the 4 point lifting attachment. 3. Using the remote, press the up button to guide the person into the car. 4. Unclip the sling and stow the lift ready for travel. Is the Smart Transfer reliable? 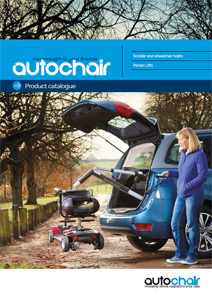 Autochair have over 45,000 satisfied customers world wide. 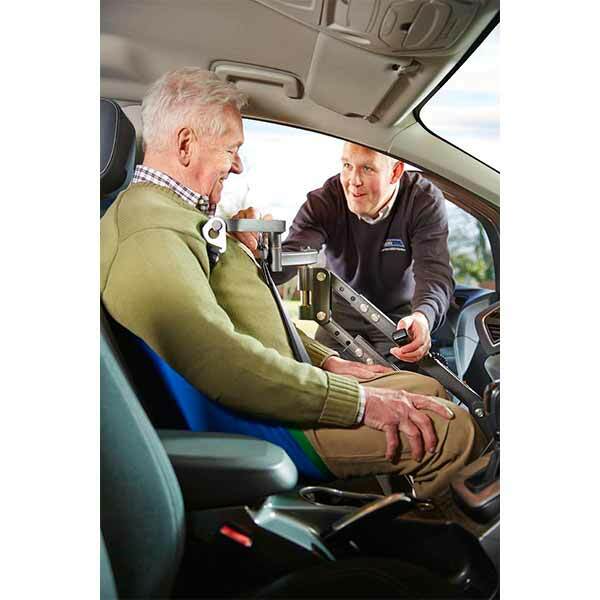 Founder of Autochair, David Walker received an OBE from the Queen in October 2014 in recognition for his products & services to people with disabilities. Read David Walkers OBE recognition. What if I’m not satisfied with The Smart Transfer? If you’re not satisfied with the Smart Transfer we’ll refund your money – it’s a simple as that. We’ll also work with the installer to have it removed immediately at no additional cost to you. Can I apply for a Government grant? Yes you can. 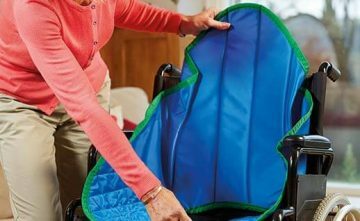 Usually your Occupational Therapist will apply for this on your behalf through NDIS or the state agency. Learn more about accessing NDIS. 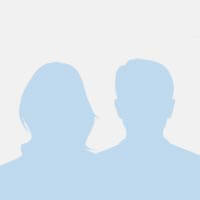 Your Occupation Therapist will need a quote from us in order to apply. Now I can visit my loved ones whenever I want. The Smart Transfer gave me the freedom to go when I want, where I want! 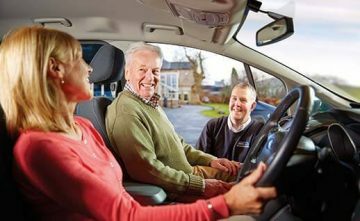 As installation costs vary between car makes and models, we first need to find out if the Smart Transfer fits your car. 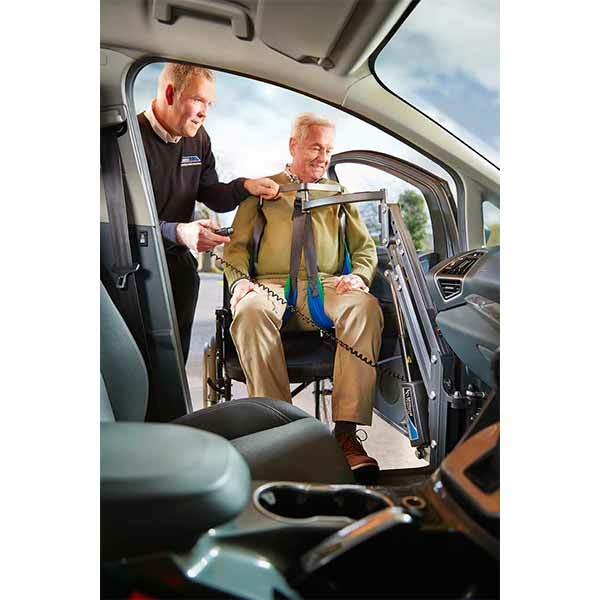 MobilityCare is the direct importer of Autochair products into Australia. 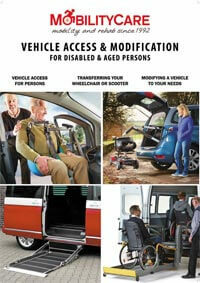 This gives us direct access to over 350 vehicle specific installation kits. 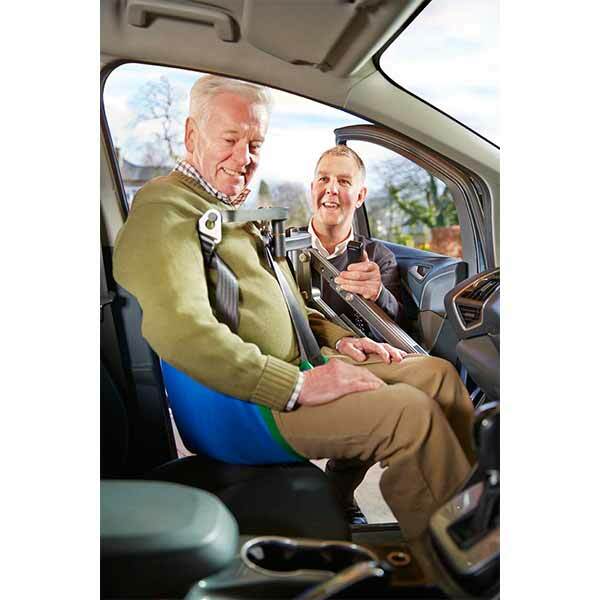 Once we have your vehicle’s details, we search within Autochair’s Installation Database to see if there is a match. If there is a match, we’ll email you with the installation guide for your vehicle containing colour images showing the finished installation. Otherwise, we’ll let you know if the installation cannot be done with your make and model. Installation – Please note installation costs are determined independently by the local authorised installer (not by us) and we simply add this to your quote. Once you have your quote we’ll leave it with you to make the decision whether to go ahead with the installation or not. 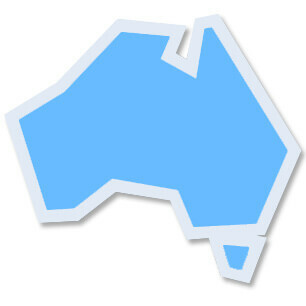 We have dealers Australia-wide that stock this product and can show you how it works. To help us connect you with your nearest store please provide us with your postcode. We have dealers Australia-wide that stock this product. 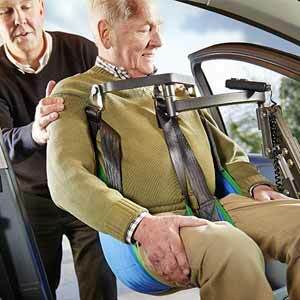 I thoroughly endorse the information about the Smart Lifter on this website. It is an excellent product in every respect. With high level complete paraplegia from a spinal injury, my wife was wheelchair bound for 47 years. 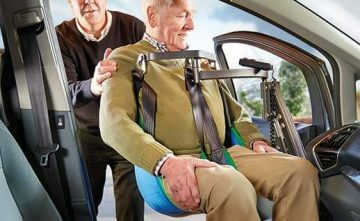 Following rehabilitation, she was virtually independent for 30 years, able to drive her car with hand controls, transferring herself to and from the driver’s seat, initially folding and pulling her chair in behind the passenger seat, later using a hoist to carry it on the car roof. 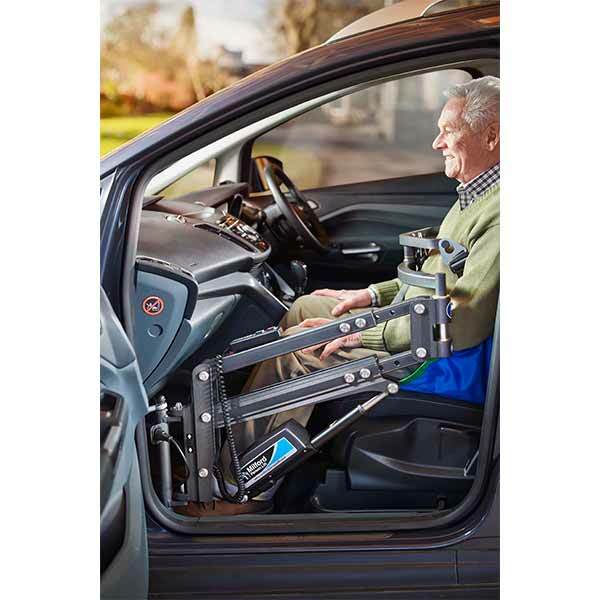 A major health crisis, however, deprived her of her independence for the remaining 16 years of her life, unable to drive but initially able to transfer herself into the passenger seat; later, however, having to use a sliding board with assistance until that proved impossible. We had a Smart Lifter installed to enable the transfers (and not have to rely on Access Cabs). Marvellous! But unfortunately she died suddenly before being able to enjoy it. 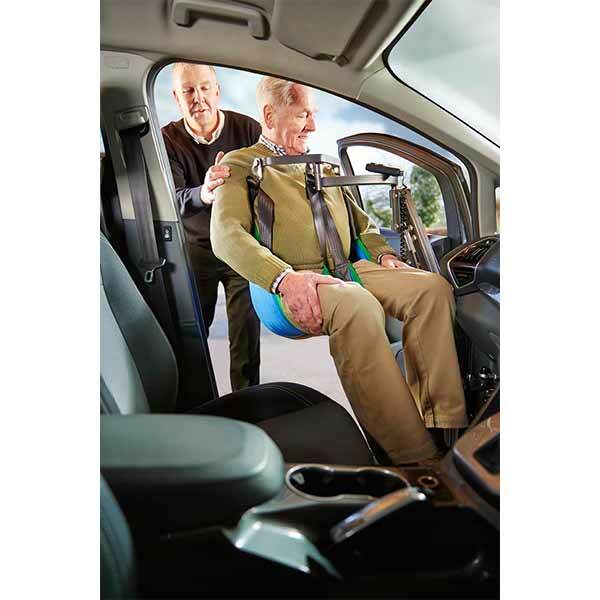 Don’t put it off; get a Smart Lifter now!